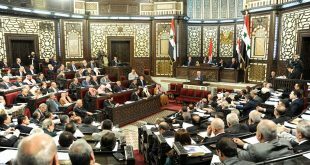 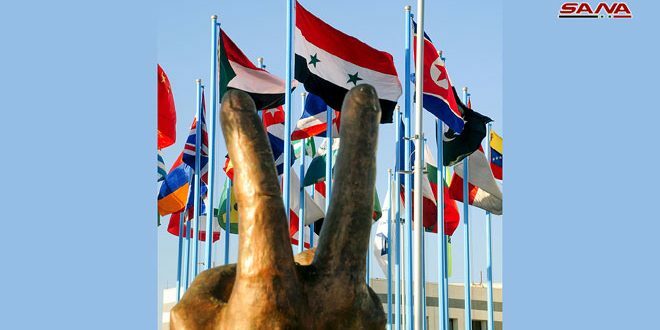 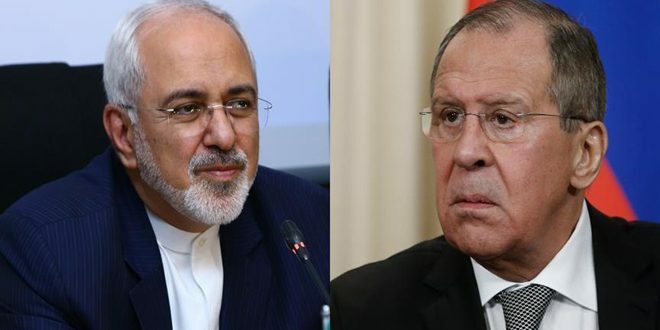 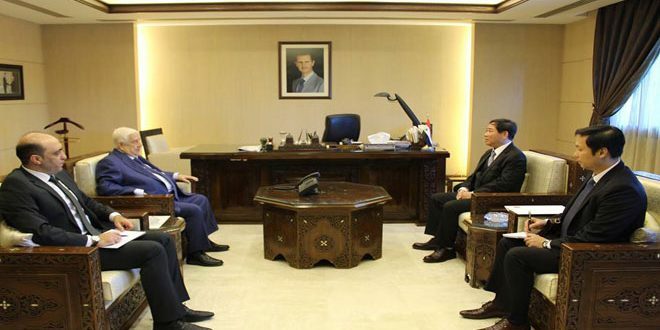 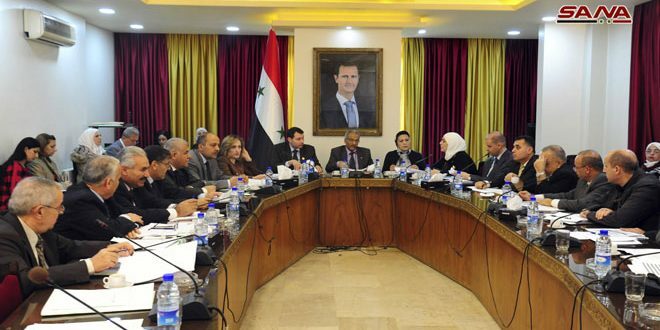 Damascus, SANA- The Budget and Accounts Committee at the People’s Assembly discussed on Thursday the investment budget of Social Affairs and Labor Ministry and its affiliated establishments for 2019, which was set at SYP two billion. 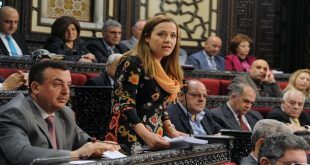 The Committee members focused on finding suitable solutions to combat begging and homelessness phenomena, amending the labor law no.17 for 2017 in a way that prevents arbitrary dismissal, in addition to highlighting the role of the NGOs in the economic development and raising the living standards. 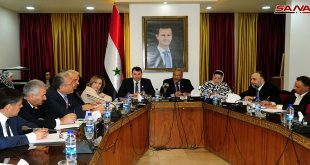 For her part, Minister of Social Affairs Rima al-Qadri said that the projects included in the investment budget for 2019 are a continuation of a number of projects which started in the current year, the most prominent of which is “Beit al-Jarih”(The House of the Wounded) project in Beit Yashout in Lattakia and opening three centers for career guidance and entrepreneurship in a number of provinces. 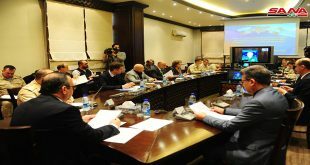 Qaderi clarified that the capacity of temporary housing centers has been expanded to curb the phenomena of begging and homelessness in Damascus and it Countryside, pointing out to the activation of the begging offices in the provinces and allocating part of the coming year’s budget to provide the necessary logistical support.